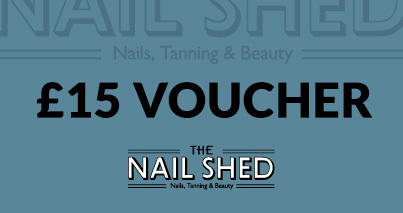 TAKE A LOOK AT THE PRODUCTS AVAILABLE AT THE NAIL SHED, THE PERFECT DESTINATION FOR ALL OF YOUR BEAUTY NEEDS! 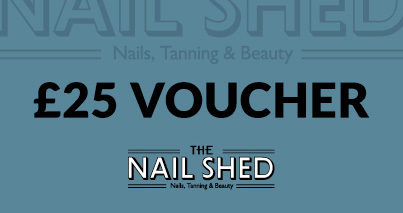 Vouchers for the Nail Shed come in both £5 and £10 denominations and can be purchased below up to the value of £50. Please contact us should you require an amount not shown. 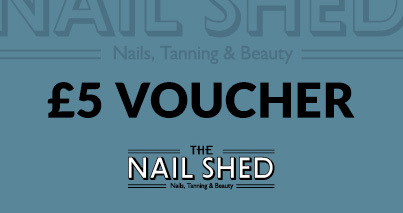 Please note that vouchers can be posted or collected in person - we are unable to send vouchers electronically.